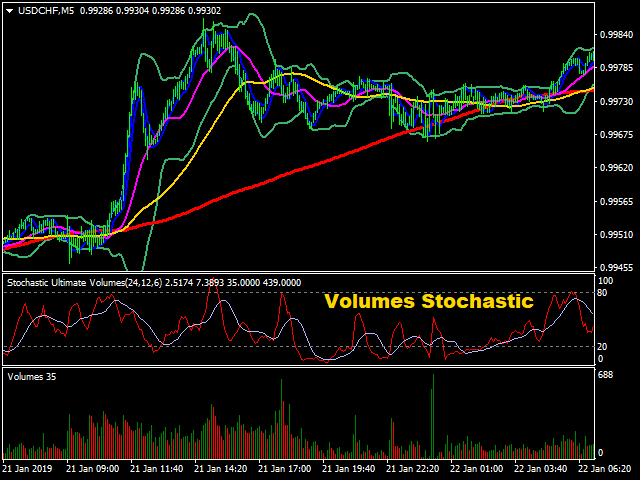 Volume Stochastic which is a Stochastic based on Volume Data so ATR stochastic and RSI stochastic are based on the ATR and RSI data. 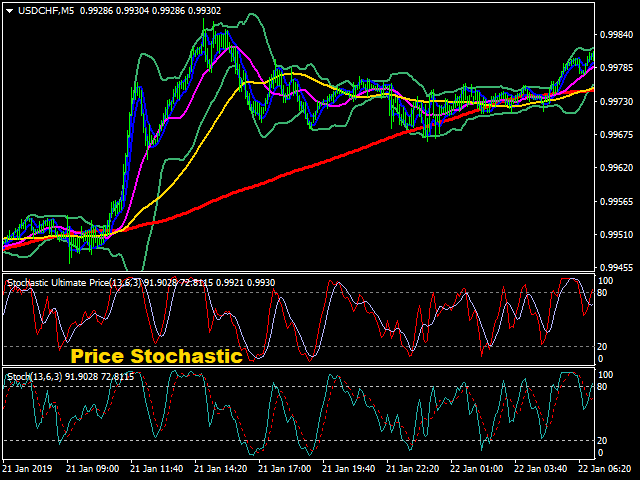 Price Stochastic: this is a normal stochastic that we all know and its based on Price. 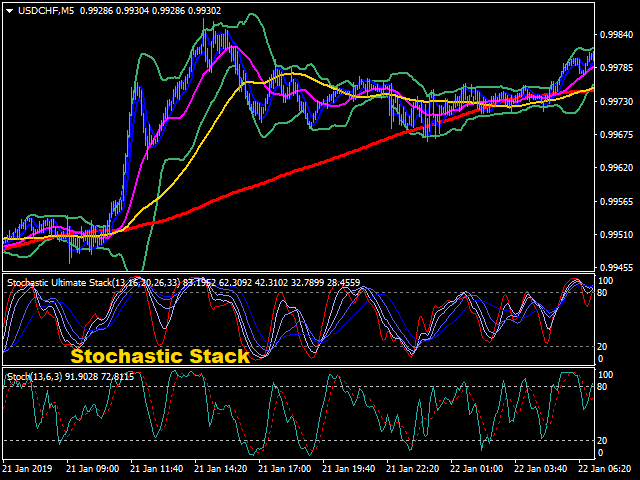 Stochastic Stack: this is a custom price stochastic that is formed from 5 normalized and smoothed stochastics witch is good to identify a cluster of stochastic in a chart. ATR Stochastic: this is a stochastic based on ATR data and its best for understand the volatility of market. 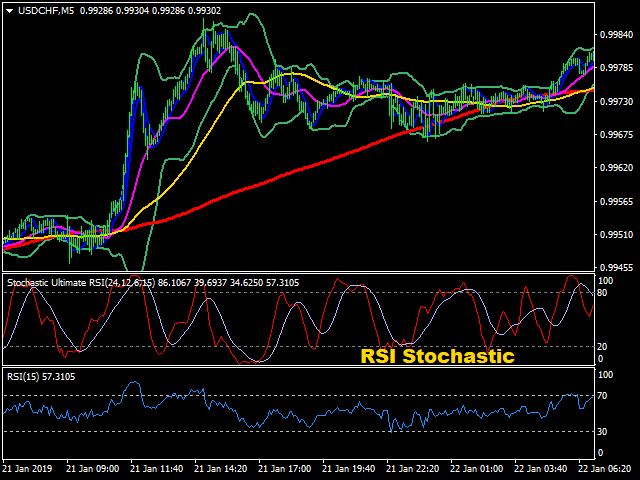 RSI Stochastic: this is a stochastic based on RSI data and it help the traders know were is the market went to overbought or oversold. 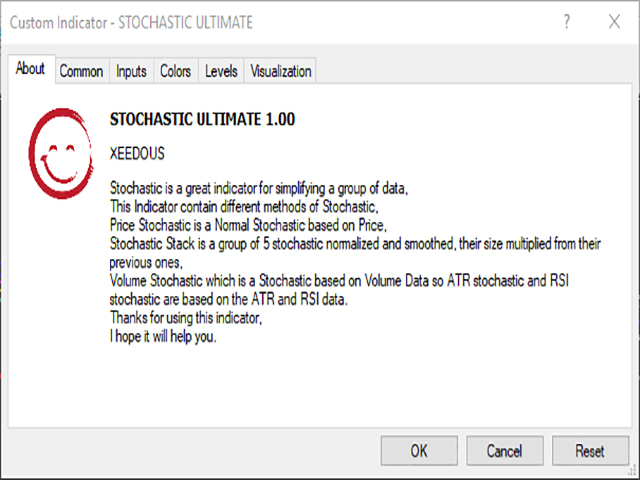 Volumes Stochastic: this is a stochastic based on Volumes of Market and it reveals were market is over traded or not it can be used with a volatility tools such as ATR Stochastic . 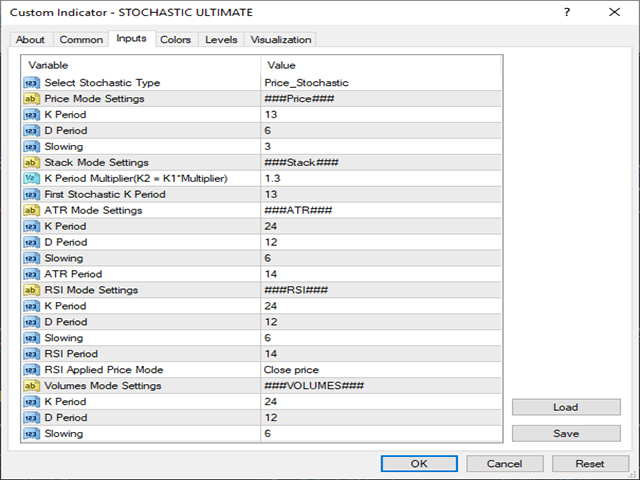 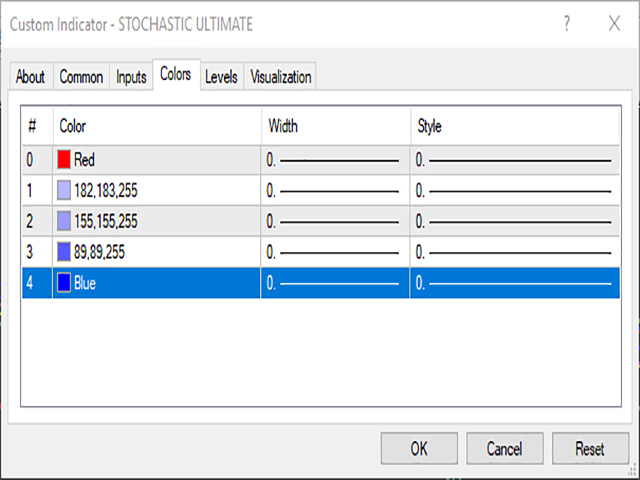 All different kind of Stochastic setting can be customized in their own respective setting section in input tab.